Sylvain started in wine as a consulting enologist, developing a client roster that included some of the biggest names in the Côte d’Or. He is considered by his peers to be one of the best and brightest young winemakers in Burgundy. He and his brother farm 15 hectares of vineyards all in Marsannay, working organically with biodynamic methods. Marsannay is the northernmost village in the Côte d'Or and produces high-toned, aromatic, early maturing wines. 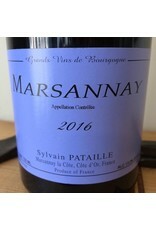 This village cuvée was fermented 40% whole cluster with native yeas, aged in older barrels for 18 months, and bottled with only a minimum amount of sulfur. 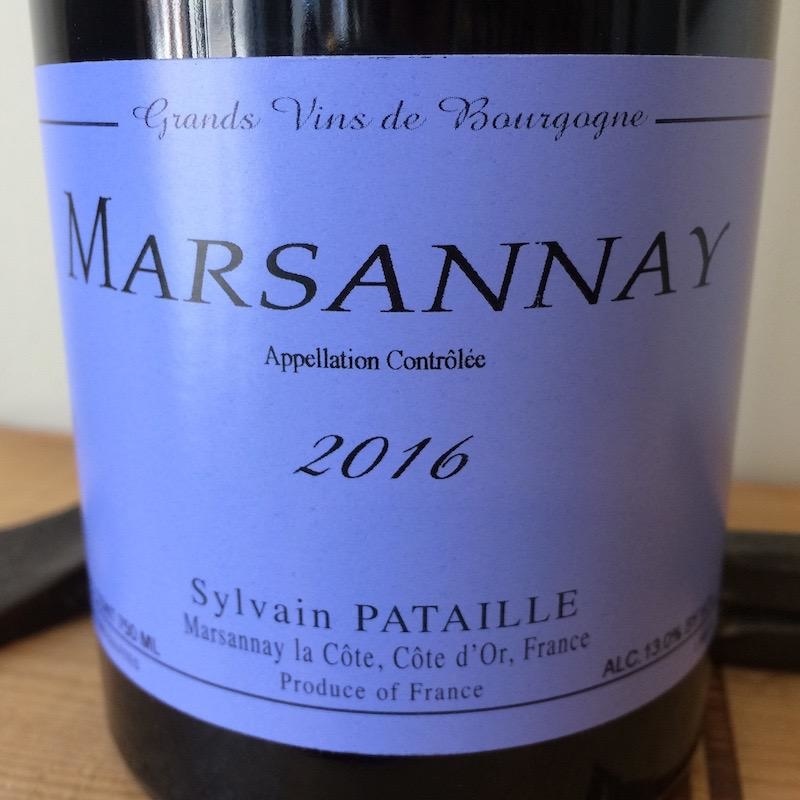 It's an eye-opening take on Marsannay, whose wines have always lived in the shadows of Gevrey and the great villages just a few km to the south.